A list of all the recipes TeAntae Turner has tested. A winter classic made with navy beans, a ham hock, and a handful of pantry ingredients that somehow meld together into a sum that’s far, far superlative to its parts. This Southern creation is a simple affair. 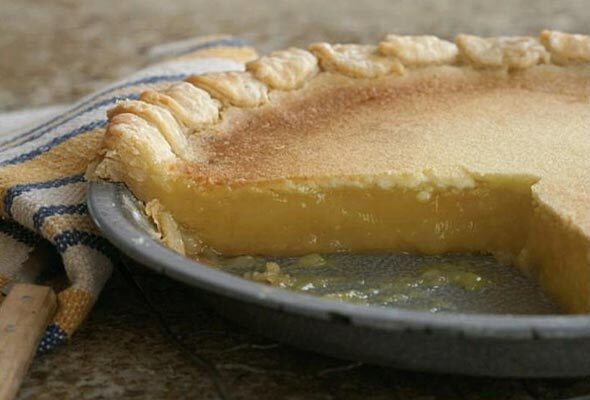 Just eggs, butter, sugar, and, of course, lemon, it’s a pleasantly homey dessert, perfect for any afternoon or occasion. Beer cheese soup is popular in the midwest. Amber beer and cheddar cheese flavor the soup and give it body. Use a quality beer and freshly grated cheese. 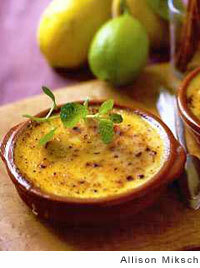 Smooth, rich, and creamy, this Spanish custard is shot through with cinnamon, lemon, and nutmeg. The burnt sugar topping adds a bit of bittersweetness. Forget the pan when you make this tart. The edges of the tart crust are folded around sweet caramelized onions, smoky bacon, and rich goat cheese. This tapa of fried goat cheese with onion confit combines two iconic Spanish ingredients into a tantalizing small bite that’s all sweetness and tang.